Almost every parent I know worries about technology and their kids. 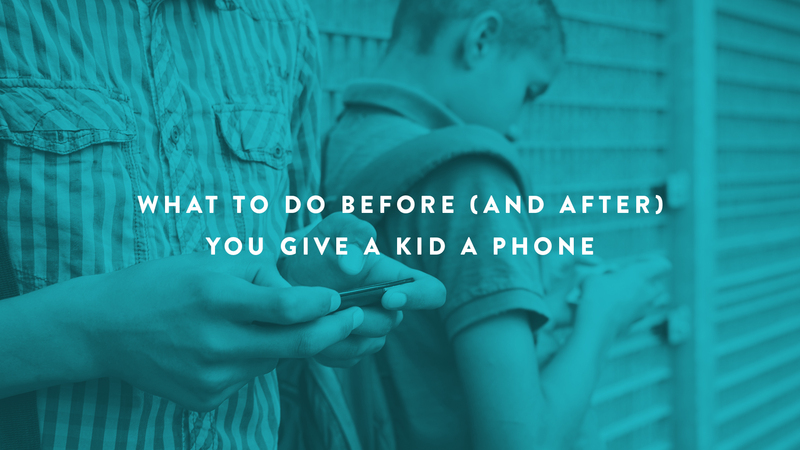 When should my child get a phone? Facebook? Be allowed to game? Get their own tablet or computer? How do I know what’s really going on? I think our natural default as parents is to think about imposing external limits. And external limits absolutely have a place. It’s good to monitor content, set age limits, establish maximum screen times and more. 1. The rise of broadband. Can we just say you can access a lot more with high speed connections, a lot more quickly, than on dial-up? 2. The emergence of mobile. Everyone has access, everywhere. 3. The influence of social networks. A big part of life has moved online, 24/7, and the pull is almost irresistible. Five years ago, what your kids saw and did was so much easier to control externally. A family computer in a central location in the house with browser controls and parents nearby made it much easier to control where your kids went online. Limit screen time and voila, you had a policy. Smartphones, tablets, netbooks and laptops require a completely different strategy. Most kids can be online all the time, wherever they go. And most of them are. External limits say you avoid things because somebody’s looking; character says you avoid them because it’s the right thing to do. External limits restrict screen time because your dad imposed a schedule; character limits your screen time because you realize there are other important things in life. External limits say you restrict your browsing because others won’t let you go there; character says you restrict your browsing because you won’t let yourself go there. Externally imposed limits never carry the power of internally imposed values, because eventually we all get to a place where no one else is looking. Every child grows up and moves out of the house. And if all they’ve had are externally enforced limits, it might be a long time before they realize that some things are simply not wise or good, even if they are permissible. And with handheld devices exploding, external limits don’t work very well the moment your kids leave your sight. It’s our values that will carry the day when no one’s looking. And with mobile, the times when no one’s looking are far more frequent than when someone is. Don’t get me wrong, externally imposed limits have a place, especially when your kids are young. They are critical. But our goal is to prepare our children for adulthood. 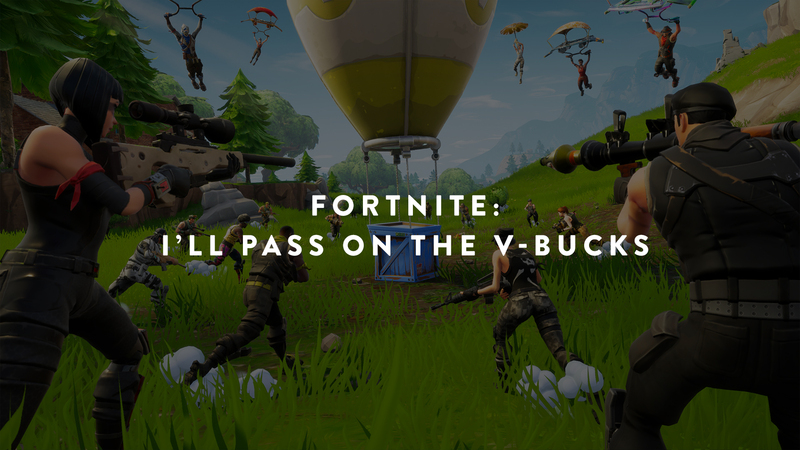 Eventually, it’s up to them. 1. Describe the online world as a place with ample good and also some bad. If you’re only negative about it, your kids won’t trust your judgment. They realize there is tremendous good available online. 2. Talk honestly about the limits of externally imposed guidelines. Explain that they’ll be in situations where it’s 100% up to them to decide what’s right and wrong, and help them prepare for those moments. 3. Encourage feedback from them about their time alone online. Some kids naturally want parental input, some naturally resist it. 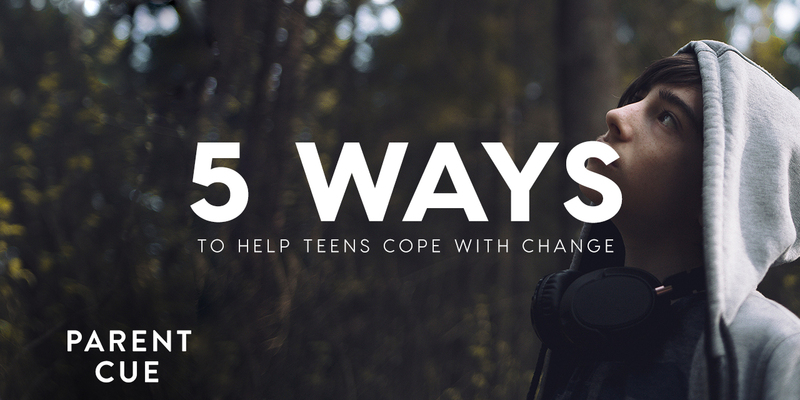 Create a safe dialogue where they can come to you honestly about what they’re struggling with. If you can refrain from judging them or lecturing them on the things they could have done differently, you’ll find they are much more willing to talk to you. This is not at all a comprehensive list; this is new territory for many parents. 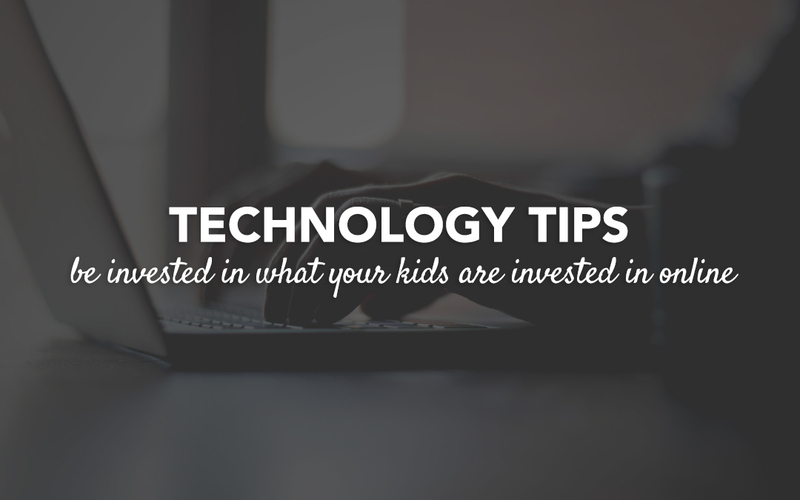 So pipe in, how do you help your kids navigate the growing world of life online?